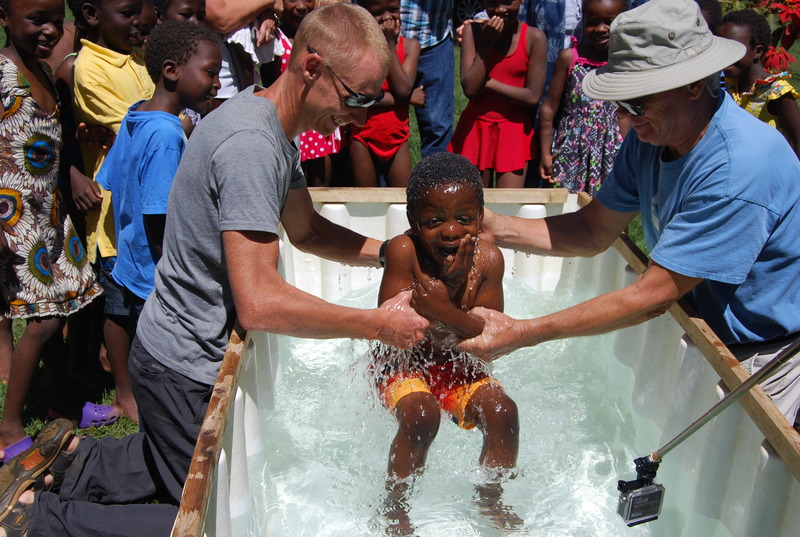 This ministry exists to provide a Family Home environment for orphaned children and to example the profound love, acceptance, and identity, we receive as the family of God. 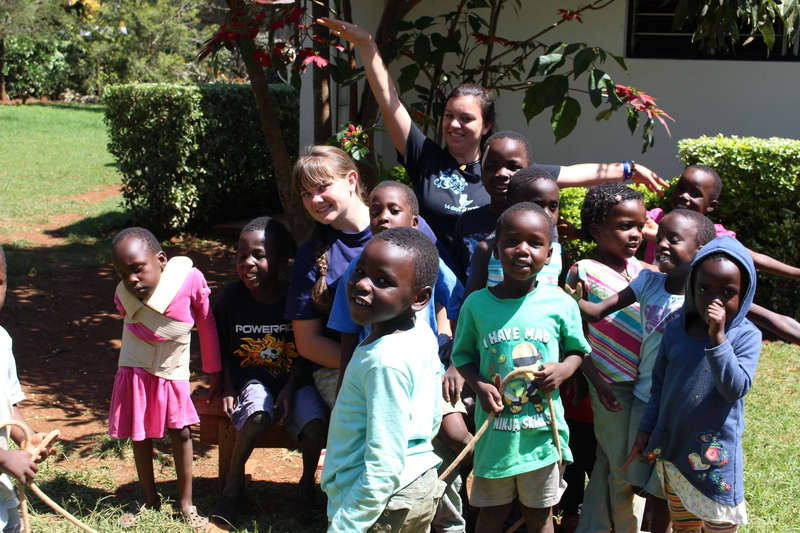 Tumaini is a registered Kenyan CCI (Charitable Children’s Institution). It is recognized in all the legal forms. All of the children have been through the legal process of Court Ordered Committal that is provided and required by the Kenyan Government. This places them in the custody of the Leisters until they are 18 and able to take care of themselves. 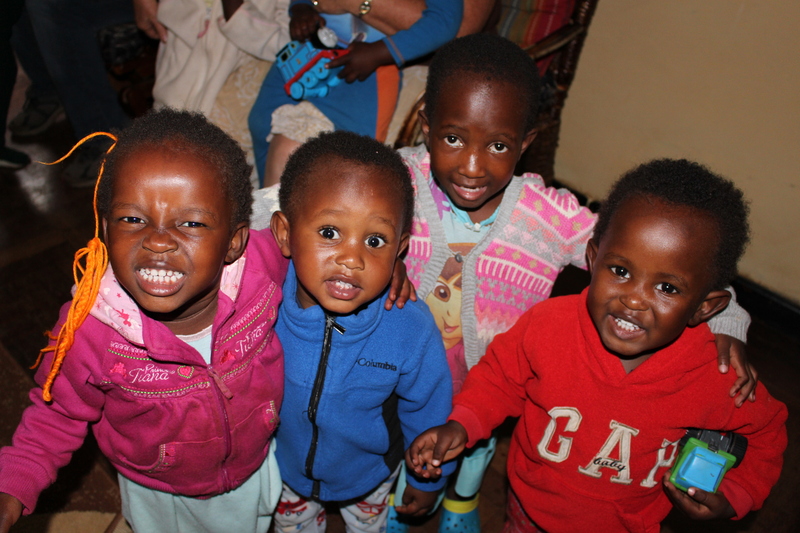 But Tumaini Children’s Home is no institution, only a family – Dad, Mom, sisters, brothers, aunties, and uncles. 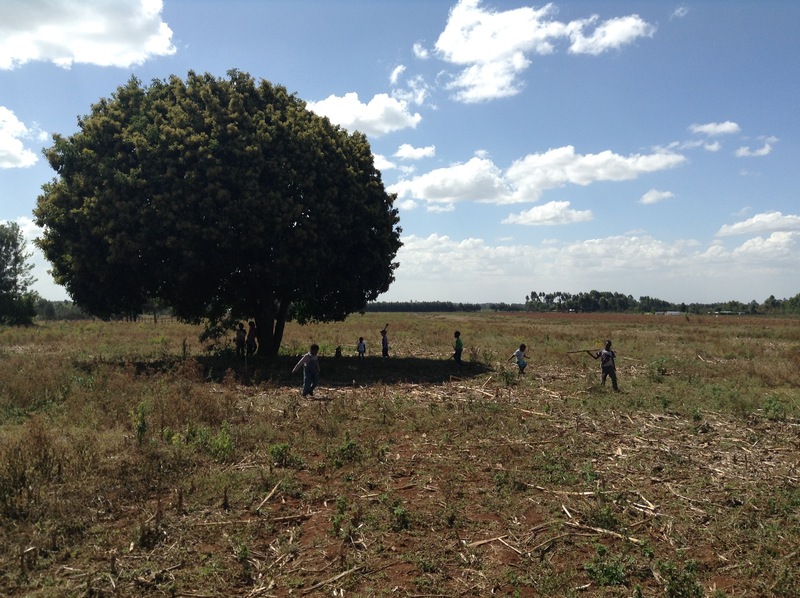 As mandated by the Kenyan government the Tumaini Children are required to have a larger home with more land in 1 year. In pursuit of this Tumaini has been actively looking for property that may suit their needs. After much toil and let down we have finally purchased a piece of property for the Tumaini Family. At 10 acres it is bigger then we originally planned for but it is clearly God’s plan and provision. The property is long and skinny (190 ft wide at the top and 2353 ft long) giving us ample room for expansion. We are still in the race against time mandated by the government. We have cleared the first hurdle with the title deed in our hand, but now we have to develop the land and build our new home. The fence will begin immediately with the bit of money we have and from there we need our bank account replenished. $250,000 is our rough estimate for development and building. Please consider giving to this project of hope building a New Home for Tumaini. Website by Veritas Multimedia, LLC.